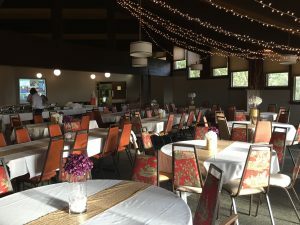 Enjoy our relaxing, fun atmosphere! 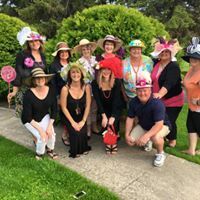 Set upon the hills in the countryside of Maquoketa, Iowa… this is the perfect place to come and unwind, with promises of relaxation and the spirit of camaraderie. Whether you play for fun as a “hacker” or if you really want to improve your game—this course is for you. Don’t stand in line for a tee time in the big city. We are closer than you think. 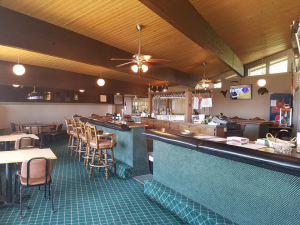 Let us surprise you with how affordable a membership at the Maquoketa Country Club can be! 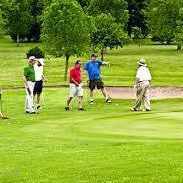 Maquoketa Country Club features a fantastic Golf Course and outstanding Amenities & Facilities! If you love to swim, enjoy a dip in our family-friendly swimming pool. Memorial Day – Labor Day. 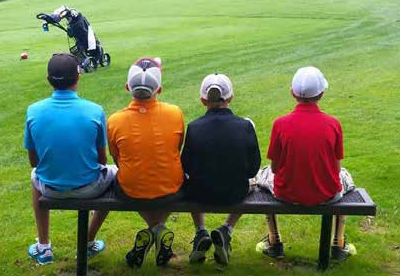 Become a new member at Maquoketa Country club. 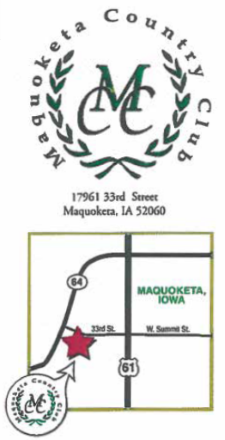 For the 2019 Season the Maquoketa Country club is offering a discounted rate for all new members!! 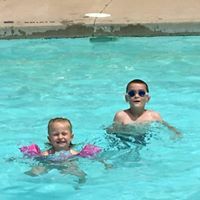 Membership Application Click on the link to see all the new rates Meet great people, have fun times and enjoy the amenities that our club has to offer!